HELLO. 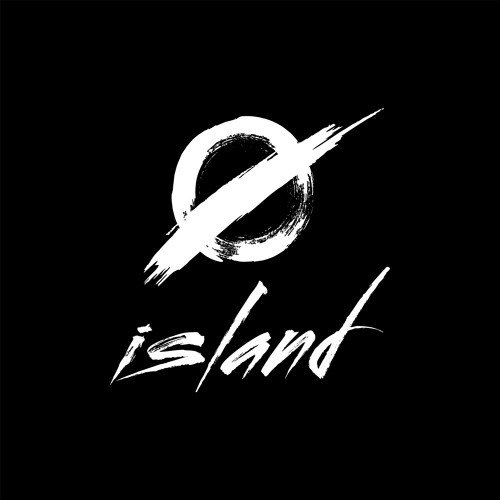 WE ARE Ø ISLAND ? Cinematic Post-Rock Band ? Creative Consciousness of Colourful Cacophony from Perth, WA. Instagram: @helloweareisland Facebook: https://facebook.com/helloweareisland Ø - Island consists of 5 people who can't keep a straight face in pictures. Here's who we are. > Jasper enjoys gluing photos of Nicolas Cage's face onto various animals. > Lucy enjoys the soothing sounds of industrial heavy machinery. > Tim enjoys making so many puns we have to lock him in a soundproof booth during rehearsals. > Elise enjoys talking to inanimate objects to see if they talk back. So far, no success. > Phil doesn't enjoy anything. We're working on that.